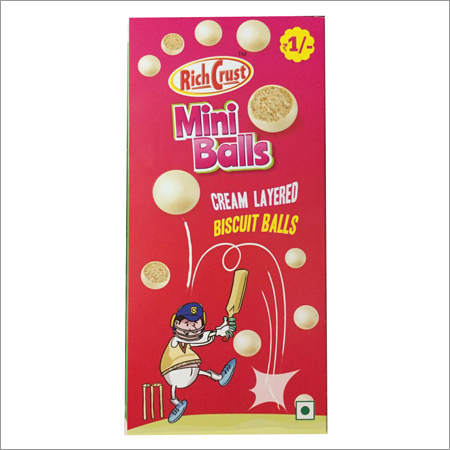 Owing to the rich industrial experience and expertise in this business, we are involved in offering Cream Layered Biscuit Balls. 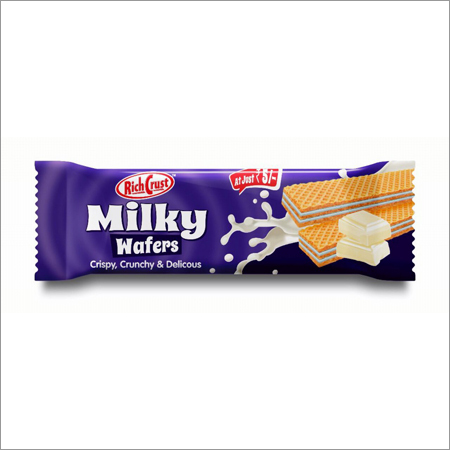 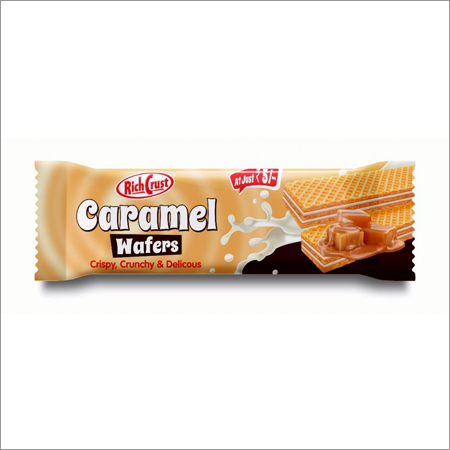 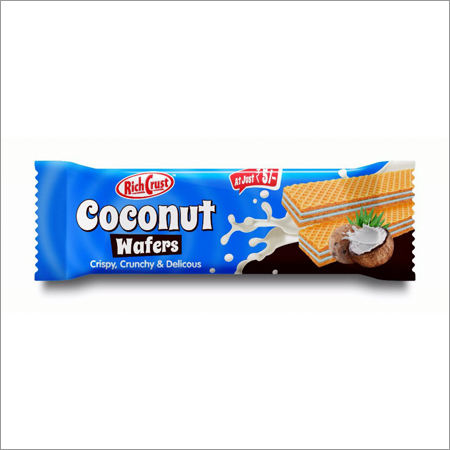 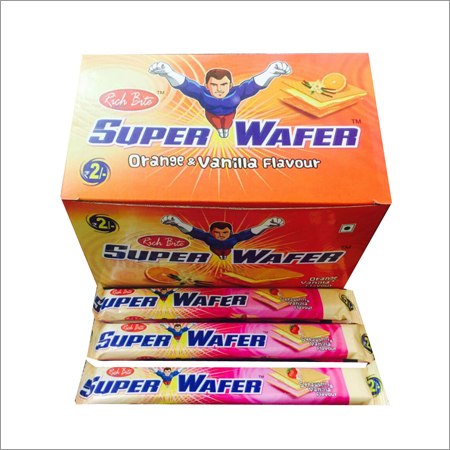 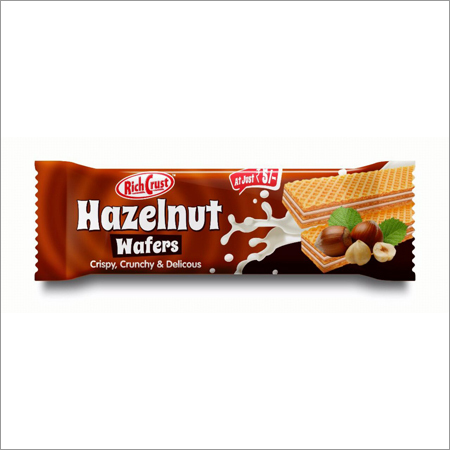 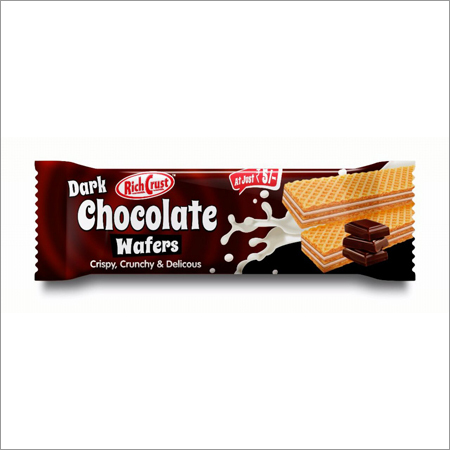 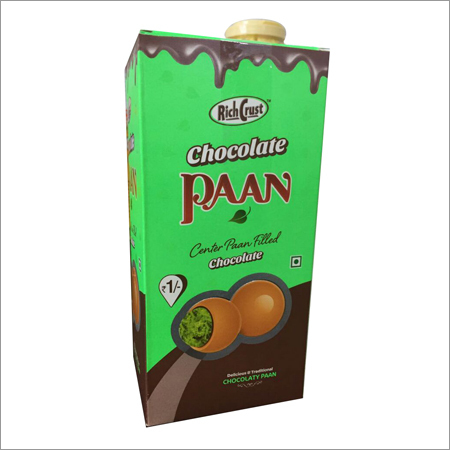 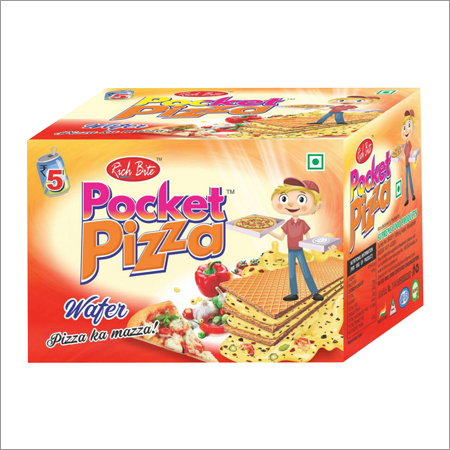 This is very popular among kids for their rich cream layered. 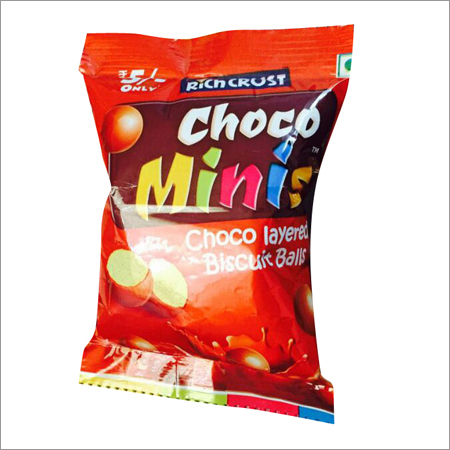 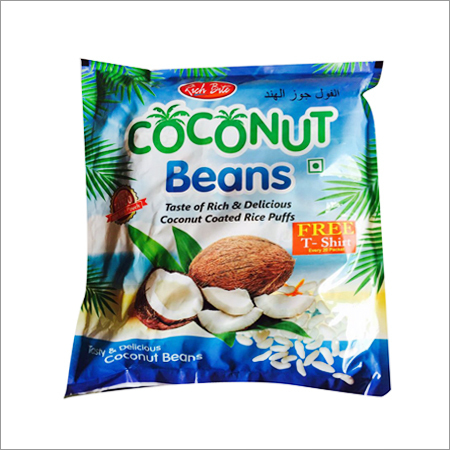 All details regarding manufacturing, nutrition values, ingredients and others are clearly printed on packing. 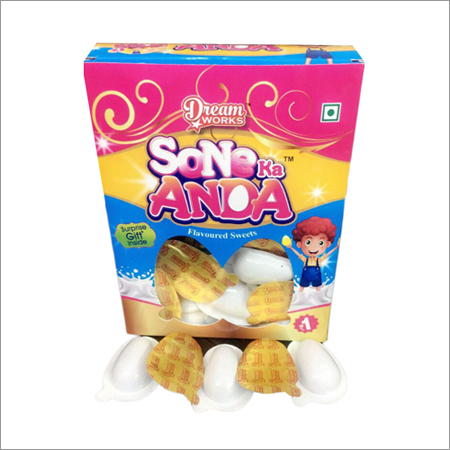 Our cream layered biscuit balls are mostly liked by all the age groups due to its delicious taste and perfect baking.